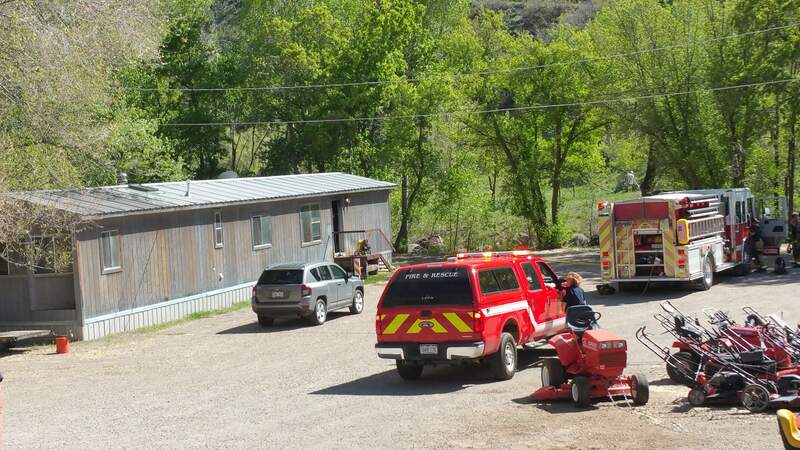 Durango Fire Protection District quickly contained a blaze in a mobile home near the Dog Park that was reported shortly before 4 p.m. Saturday. The Durango Police Department is investigating what may have been a fire that was intentially set. A fire in a mobile home near the dog park on U.S. Highway 160 west did not cause strucutural damage, said Commander Rita Warfield with the Durango Police Department. 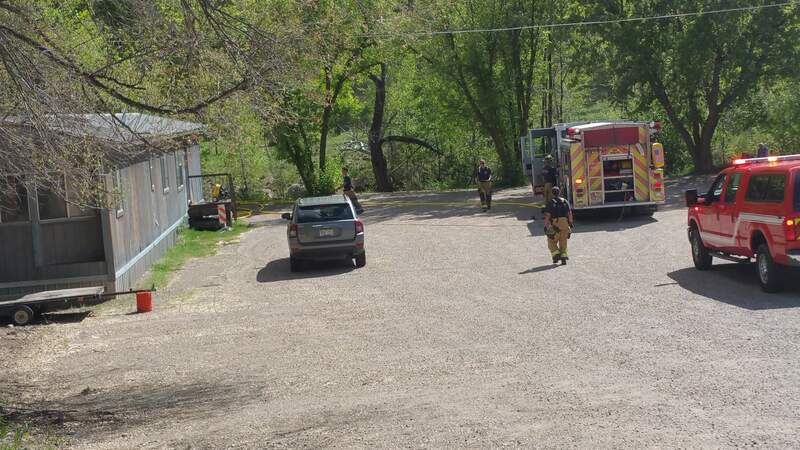 Police are investigating a fire that may have been intentionally set in a mobile home on U.S. Highway 160 west near the Durango Dog Park. The fire was reported shortly before 4 p.m. and it was quickly contained, said Commander Rita Warfield with the Durango Police Department. “It was reported by people who saw smoke,” Warfield said. The fire caused minimal to moderate damage to the interior of the home and it did not cause structural damage, she said. She declined to say how the fire may have been started because the investigation is ongoing. The police may arrest a man in connection with the fire, she said. He may have smoke inhalation and was taken to Mercy Regional Medical Center to be medically cleared, she said. The owner of the private residence is aware of the fire, Warfield said.